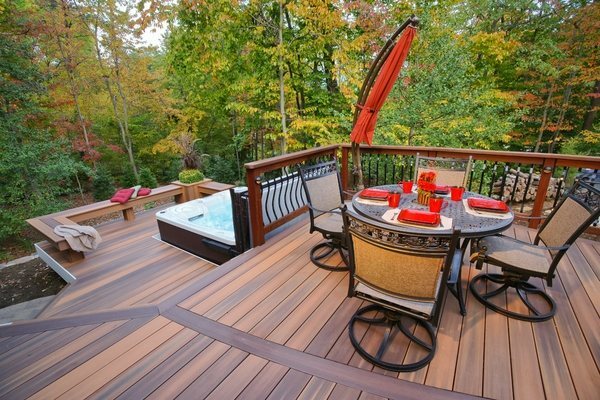 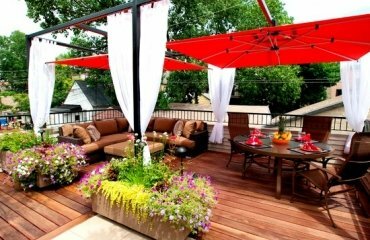 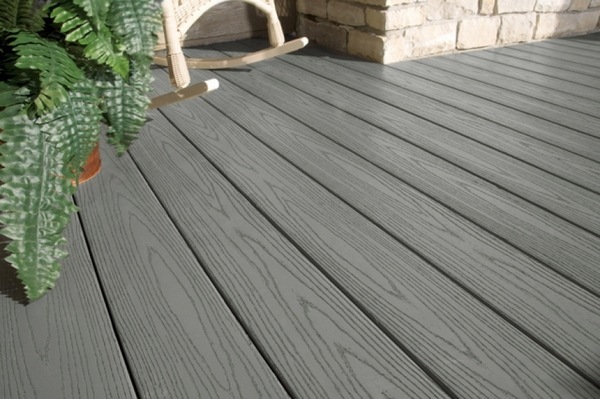 Plastic decking is becoming more and more popular. 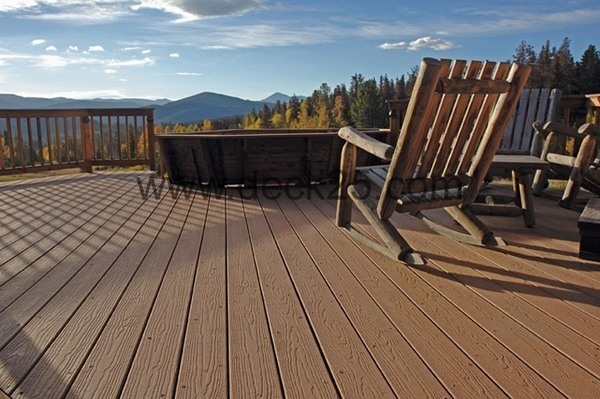 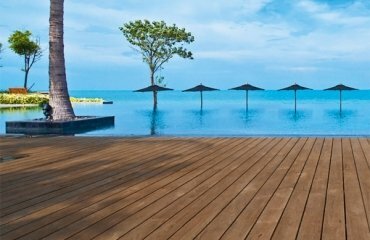 The innovative WPC decking is extremely weather resistant, lasting and easy to maintain. 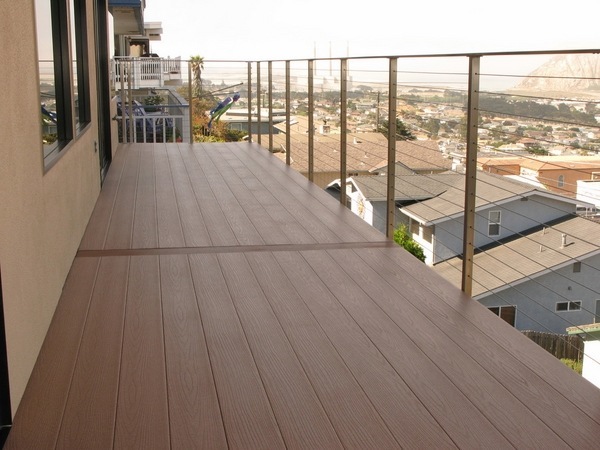 The high-grade material is a composite material and particularly impressive due to its high quality standards. 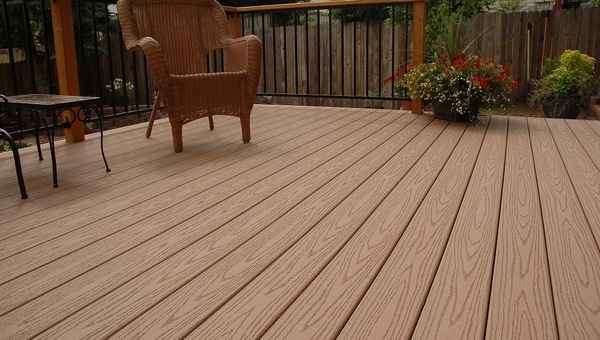 The abbreviation stands for WPC wood plastic composites. 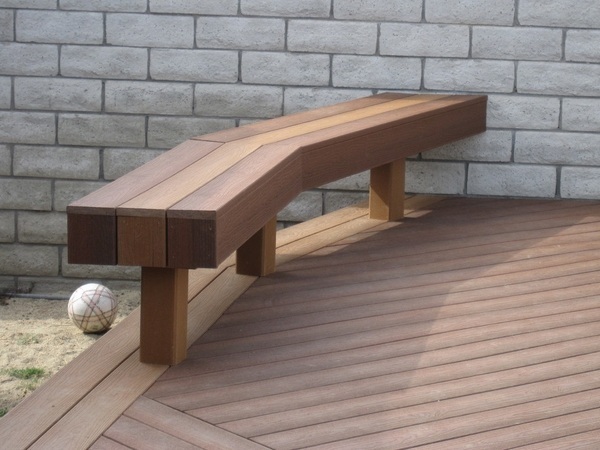 The material consists of a mixture of polypropylene or polyethylene and wood fibre/flour. 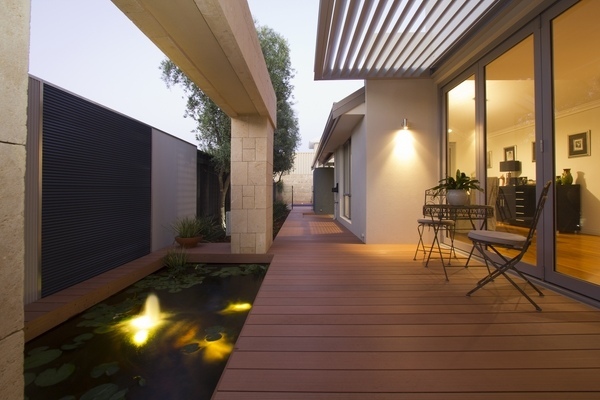 Depending on the product, timber content is up to 90%. 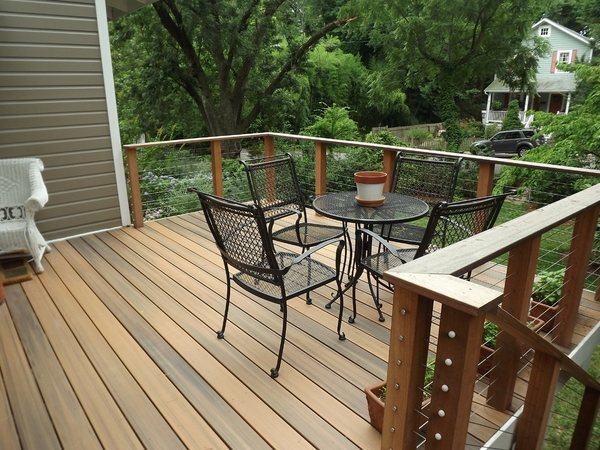 WPC is environmentally friendly and 100% recyclable. 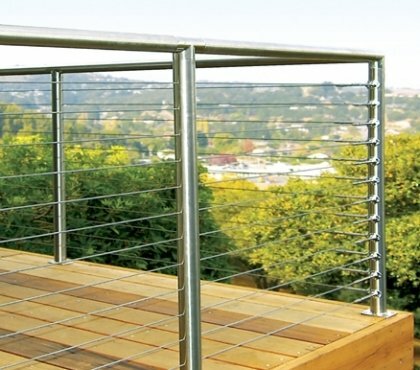 The material has a lot of potential and it is not surprising that the production technology has rapidly developed in recent years and many new products are introduced to the market. 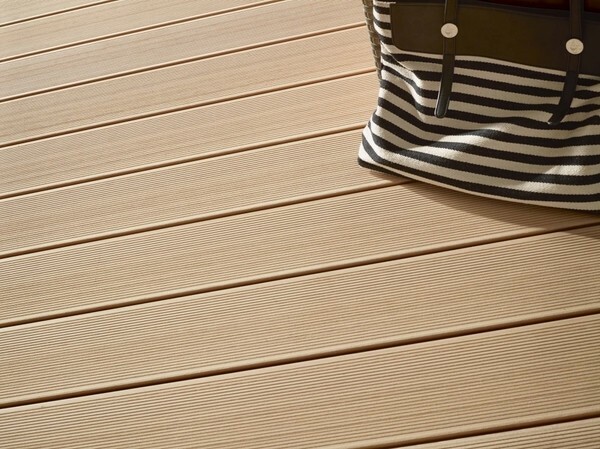 The surface of the plastic decking feels like wood. 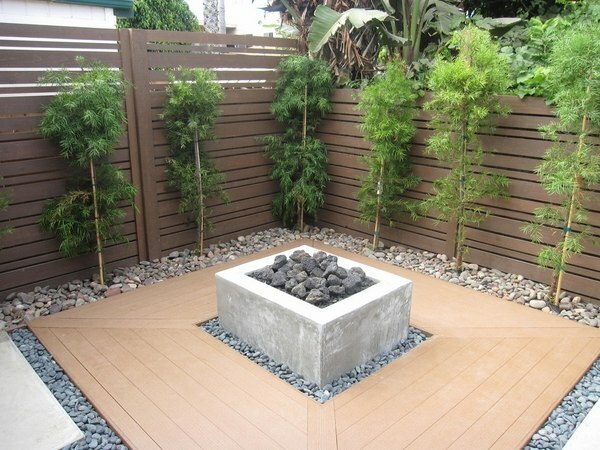 It does not require painting. 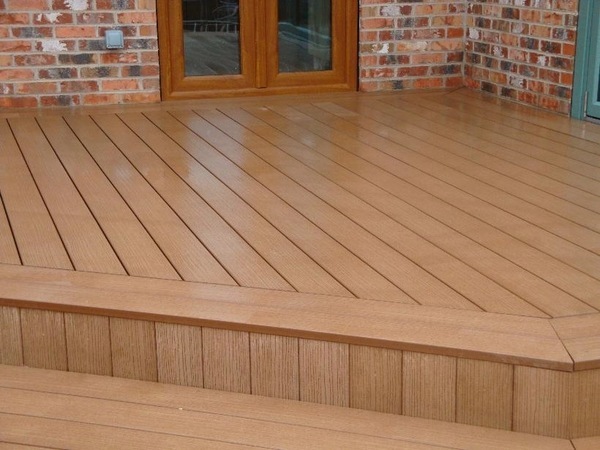 With the development of technology by selecting different combinations of the natural product timber with plastic, all requirements as moisture resistance and environmental friendliness are taken into consideration. 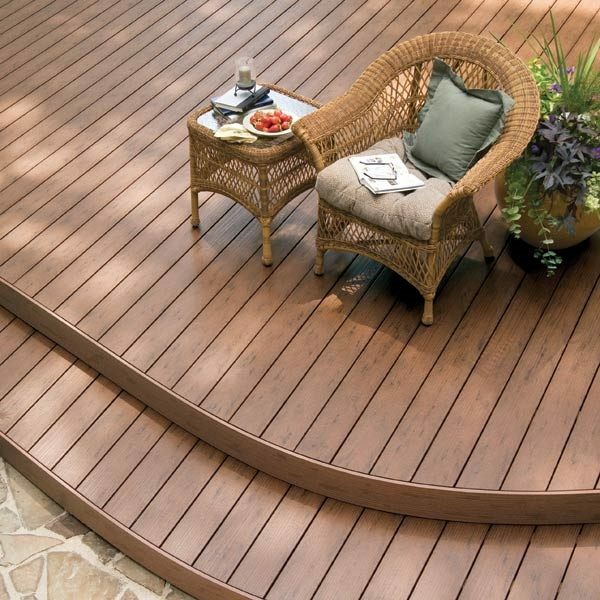 In contrast to traditional wooden floorboards, this type of decking does not have maintenance costs after installation. 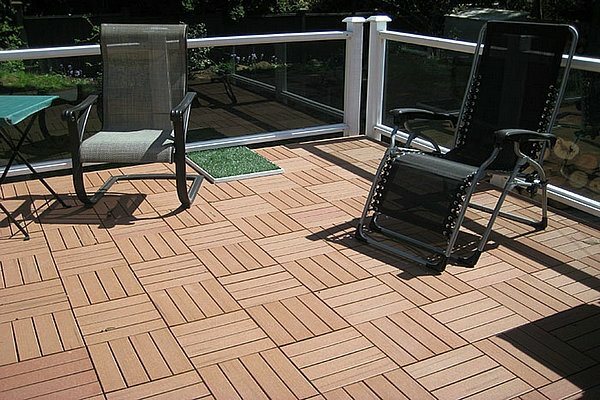 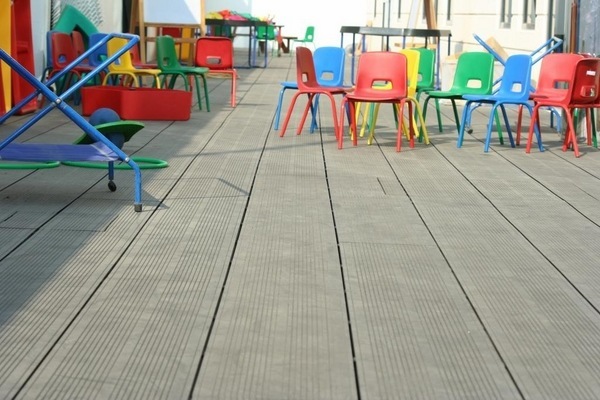 Plastic decking can be used anywhere outdoors. 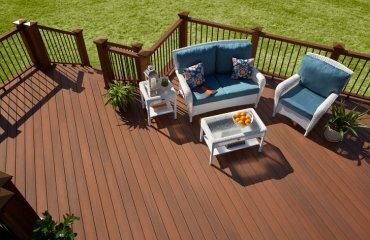 The installation process is quick and simple with the click system and with a little technical skill, this would be a good DIY project – planks are simply plugged into each other and form a stable surface. 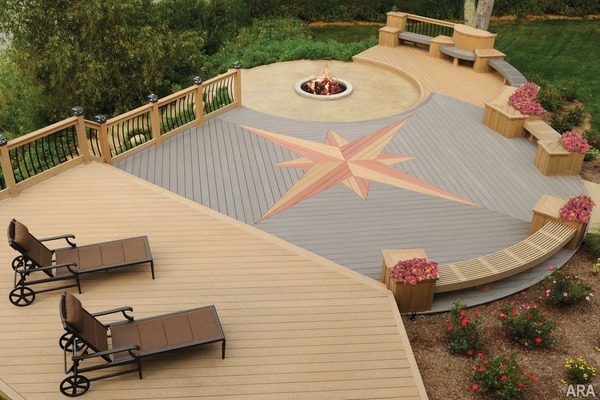 The WPC decking makes the outdoor area more attractive and modern. 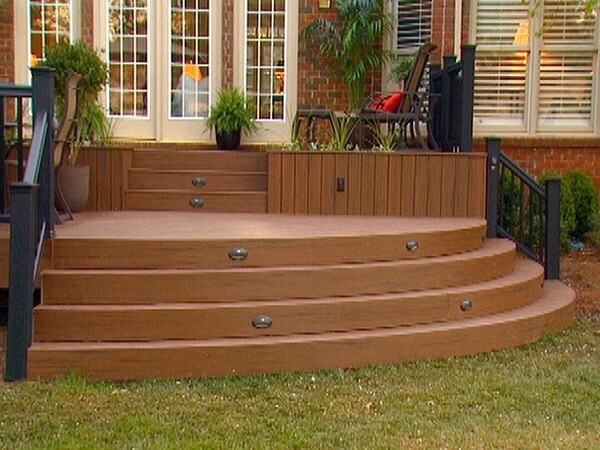 It is environmentally friendly, easy to install and very durable. 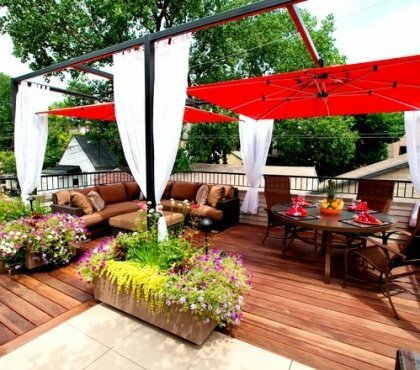 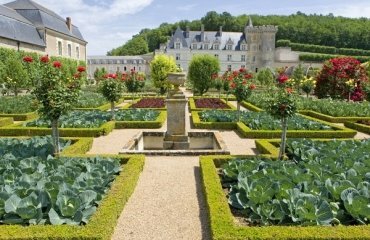 Another advantage is the weather resistance and pest repellent effect. 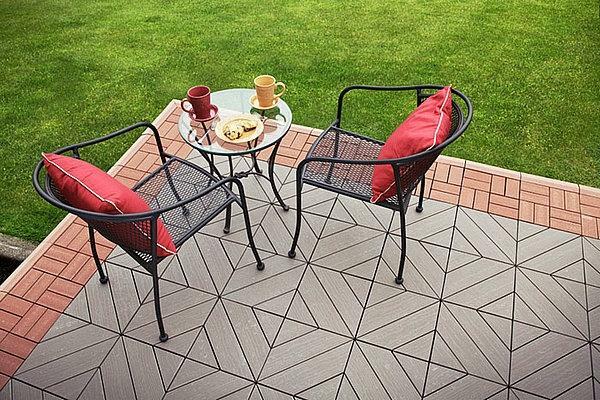 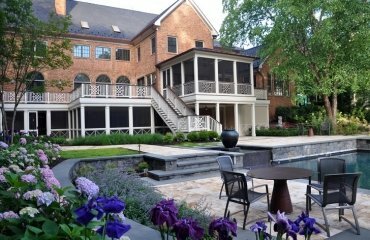 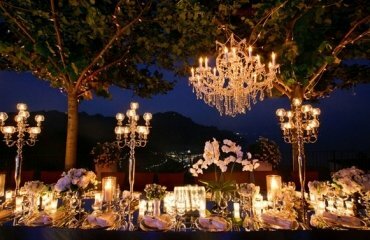 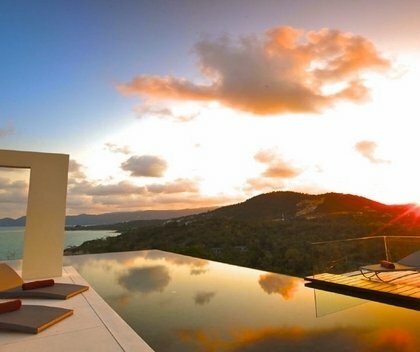 There are WPC products in so many designs and surface designs that it is certain that everyone will find something which satisfies his taste and needs.